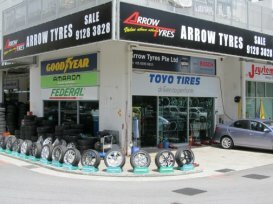 Arrow Tyres Pte Ltd is committed to provide vehicle owners in Singapore with quality tyres, sports rims and car batteries. 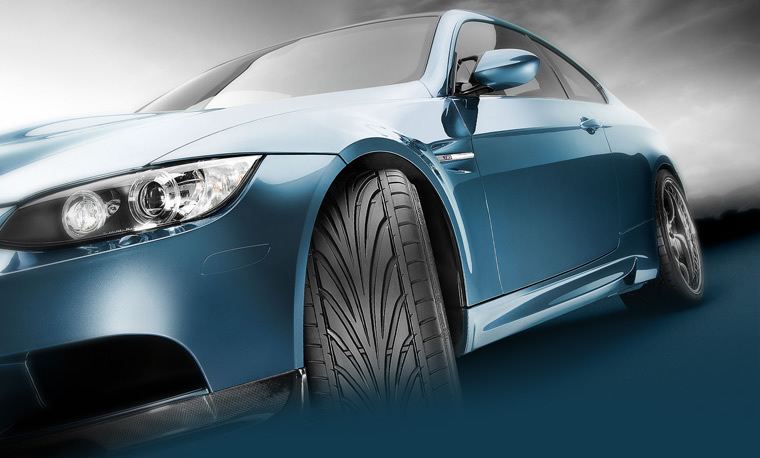 They carry a wide range of tyre selection from various popular brands such as Bridgestone, Goodyear, Michelin, Continental, Firestone and Kumho. They also provide Emergency On-Site Battery Assistance starting from $28. 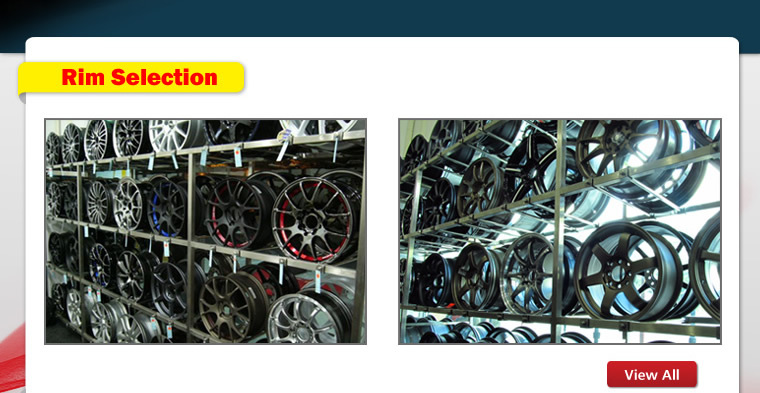 Went in to get new tyres for the ride after being recommended to this workshop by a colleague. The Boss Ethan recommended a set that I've never thought of.